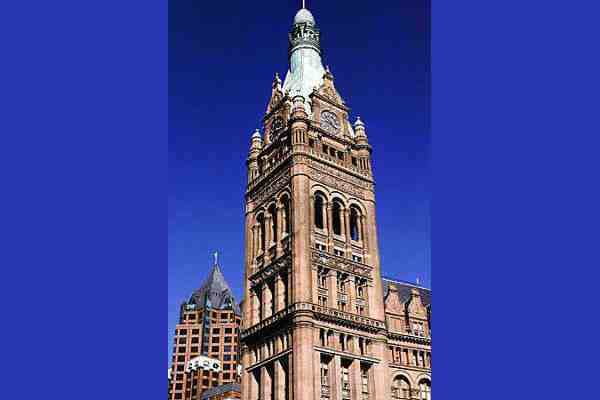 A Milwaukee council committee on Thursday approved an ordinance that would ban therapies that attempt to alter the sexual orientation or gender identity of lesbian, gay, bisexual and transgender youth. The measure now heads to the full council. Similar bills introduced last year in the Wisconsin Assembly and Senate were shelved without so much as a hearing in either GOP-controlled chamber. The council's Public Safety and Health Committee approved the measure after hearing testimony in support of the ban from LGBT advocates and mental health experts, the Milwaukee Journal Sentinel reported. Two aldermen abstained from voting. Tony Snell Rodriguez of the Milwaukee Equal Rights Commission said that the measure would send a positive message to LGBT youth. Similar bans have been approved in 11 states – Connecticut, Washington, California, Nevada, New Jersey, Oregon, Illinois, Vermont, New York, Rhode Island and New Mexico – and the District of Columbia. Similar bills have been introduced this legislative session in New Hampshire, Maryland and Virginia. An increasing number of local municipalities have also enacted similar protections, particularly in Florida.